These bad boys just arrived! 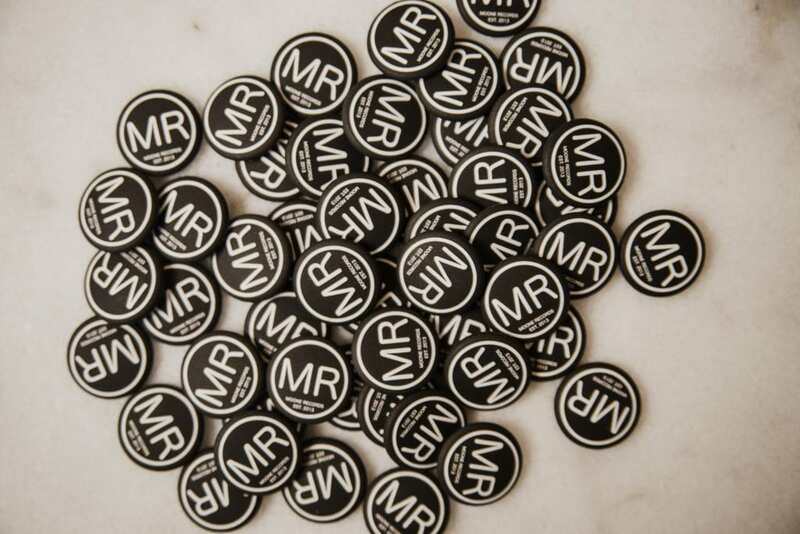 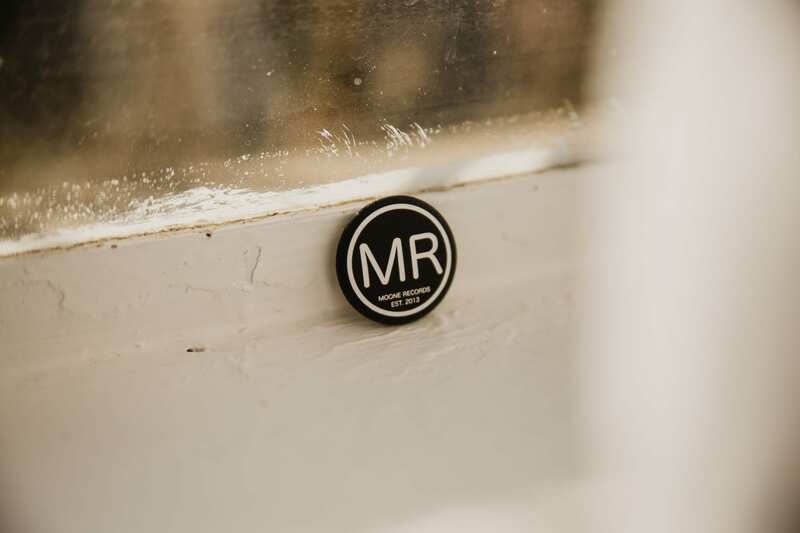 We have the classic inverted MR logo button, and a special button with an alt. 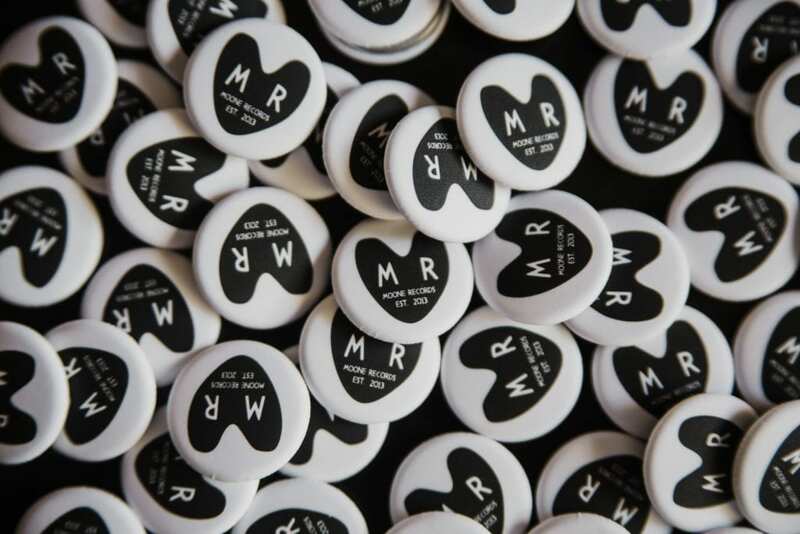 logo by Jad Fair! 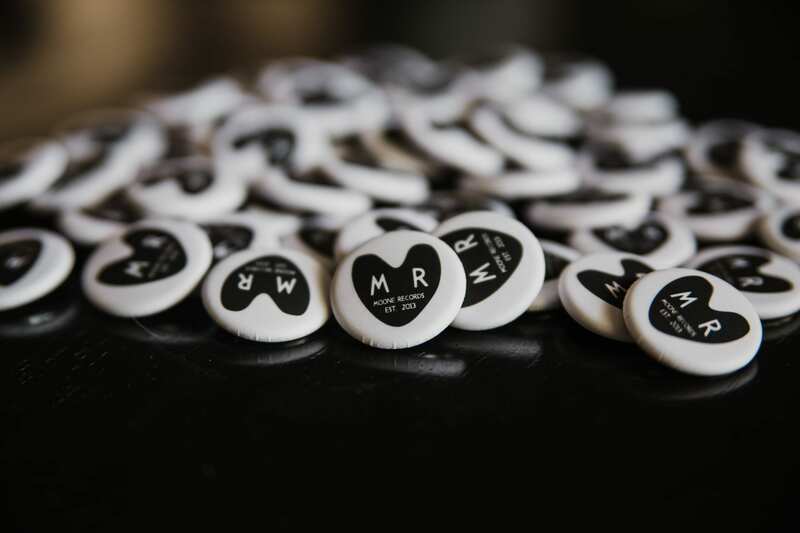 We are stoked to sport these out and about. 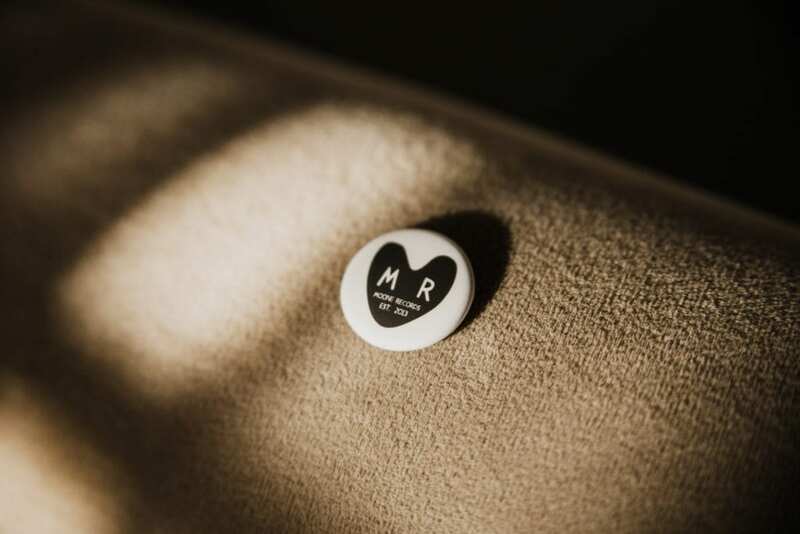 LOCAL AZ FRIENDS: email us if you’d like a couple! FRIENDS IN OTHER STATES AND AROUND THE WORLD: these will be going out with all orders from our store!